An early Christmas gift to you (before it becomes completely out of season), some pictures of our monastery celebration of Thanksgiving! Fr. Austin Dominic Litke, OP (Province of St. Joseph) gave us a series of conferences on the Fathers of the Church, especially focusing on their interpretations of the Psalms. Here's a proven formula to get a party going in a monastery. FAQ: Why wear a habit of mourning? In our Passionist tradition, we understand “mourning” as a compassionating love for Jesus Crucified, just as Our Lady had for Him as she stood at the foot of the Cross. So, even though black is a color of mourning, it is meant to remind us that we are to compassionate Jesus Crucified and console Him in our daily lives, by a life of love and virtue. From the early centuries of monasticism, 'ora et labora' (prayer and work) have been coupled together as representing a healthy balance in monastic life. Prayer is always primary, but prayer flows over into work. Work is love made visible. Viewed from outside, our life may well seem subdued and sacrificial, but in our hearts the joy of the Holy Spirit manifests itself especially during times of recreation. Though our life is one of prayer and sacrifice, it brings us great happiness if lived in a spirit of selfless love for Christ and the Church. The holy habit is a cherished part of our Passionist monastic life. Every day, as the 4:30 am bell rouses us from our beds, we put on this garment of the Passion as a very tangible way in which we live our loving remembrance of our Crucified Bridegroom. 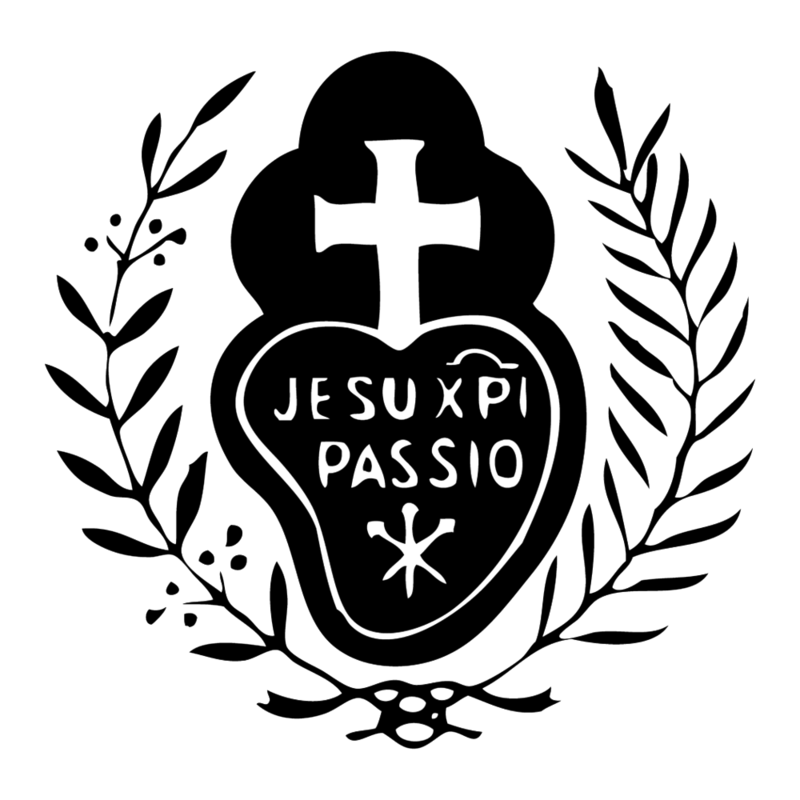 We thought you would enjoy a glimpse into this little ritual that begins each Passionist day. Passionist Nuns ~ 65 Years in Kentucky ~ Thank God! Purchase Paintings by a Passionist Nun! "A Suffering Soul is Closest to My Heart"